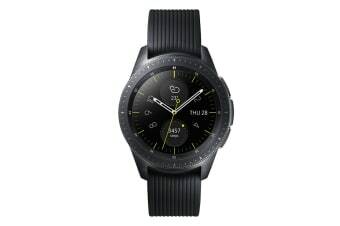 The Samsung Galaxy Watch has the features of a smartwatch and the natural feeling of an analogue watch in a single package. It has been designed to link you to the world around you. The Samsung Galaxy Watch lets you focus more on exercise with less planning. 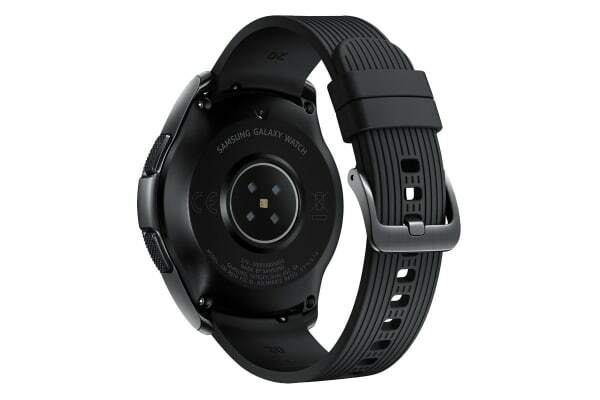 It is capable of measuring your heart rate and tracking up to six activities while you exercise.With Samsung Health, you can expand on Galaxy Watch’s existing features to track and log your health in even greater detail, including heart rate and calories. The Samsung Galaxy Watch is designed to track and monitor the quality of your sleep, creating a log of the 4 stages of sleep. It is also capable of monitoring your stress levels in order to assist you with stress reduction through guided breathing. Ensure that you always know where you are and where you’re going with the Samsung Galaxy Watch, which comes equipped with a GPS. Additionally, this amazing device also features an built-in altimeter and barometer, which is perfect for when you need take it off the beaten track. 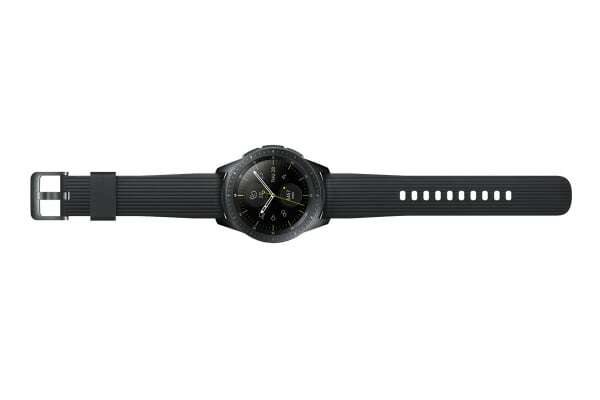 Wear the Galaxy Watch out in the rain or other challenging conditions. Its 5 ATM water resistance and military standard durability allow you to be more active outdoors, even in tough conditions.